Senior dog care is different than the care given to younger pups and puppies. The emphasis is on protective dog care; i.e. watching for any signs of age-related illnesses and managing any accompanying pain. The physical changes brought about by aging require careful monitoring to ensure that your elderly pet receives optimal care when he needs it. At Hastings Veterinary Clinic, we will help you provide the special treatment that your best friend requires as he lives out his or her golden years. Aging does vary by breed, and small breeds generally live longer than large breeds. A small dog isn’t considered elderly until eight to nine years; a large dog is usually considered a senior at five to seven years old. Your veterinarian can help you make a more accurate estimate of your pet’s age. You can expect a senior dog to gradually become slower and weaker. His or her senses of sight, smell, taste, and hearing may also decrease in strength. He or she will also take longer to recover from an illness or an injury, which is why it is important to watch for problems and begin treatment as soon as you detect any trouble. It is very important that your senior dog is given an annual check-up to look for early signs of illness. And of course they should be brought to a veterinary hospital any time you suspect he or she is in pain or has developed any kind of health issue. 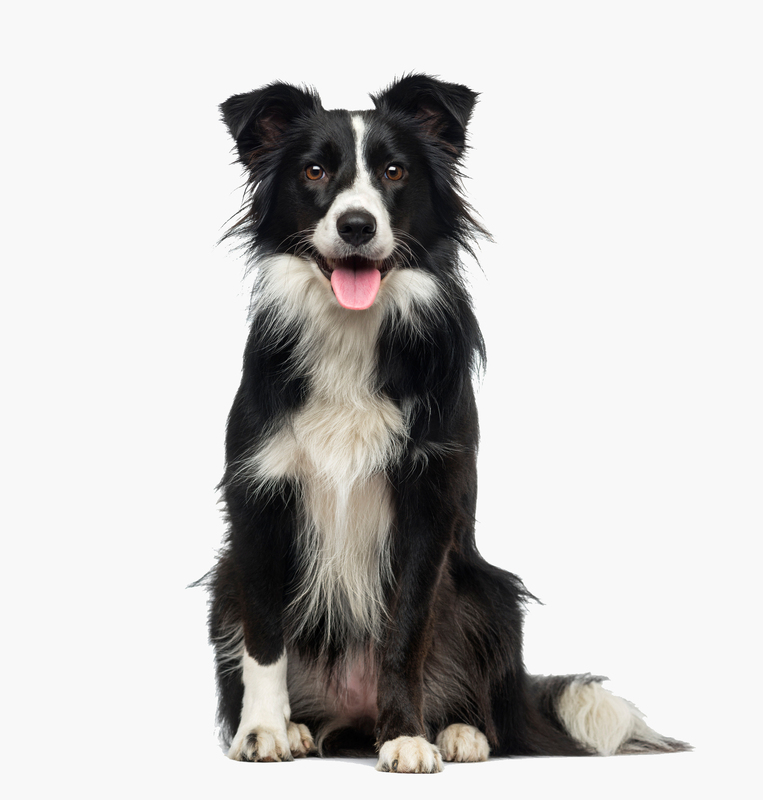 We will advise you if your dog’s problems can be helped by a change in diet, or the administration of supplements and other medications to help ease arthritis or other age-related issues. Encourage your elderly dog to exercise moderately by taking him or her on frequent short walks. Take your dog swimming. This is a great activity for your pet as it has no negative impact on the joints, but allows your pet to exercise and strengthen their muscles. Make playtime simple—e.g., roll a ball on a flat surface so that they can retrieve it easily. Make sure he or she has a comfortable bed that takes pressure off their joints. Watch for any changes in behaviour and bring him or her to the clinic regularly for an examination. To learn more about senior dog care, visit our clinic and discuss any symptoms that you have noticed. We want to make your dog’s golden years with you happy and enjoyable. Visit us at 3995 Hastings Street, Burnaby, BC, V5C 2H8 or phone: 604-291-6666.